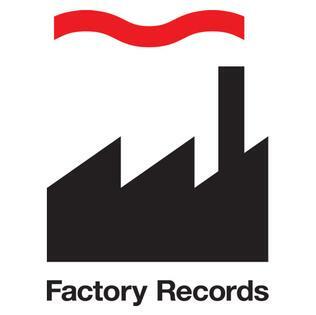 Factory Records will be honored today at the site in Didsbury, UK where the legendary label launched. The label was formed in 1979 by Tony Wilson and Alan Erasmus, and was home to Joy Division, New Order, A Certain Ratio, Happy Mondays, Section 25, Durutti Column, Quando Quango, and so many more. Peter Saville, who designed iconic album sleeves for Factory will unveil the commemorative British Plaque Trust Blue Plaque during a private ceremony today. The award is one of 47 plaques commissioned by the BBC today as part of BBC Music Day, an annual celebration honoring artists/landmarks that have influenced the U.K. music scene. Other artists honored today include David Bowie, John Peel, Nick Drake, Syd Barrett, and Eric's -- a historical venue that hosted concerts from Echo & The Bunnymen, The Clash, Talking Heads, Ramones, and more.